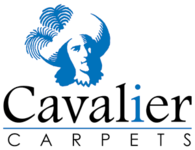 Cavalier carpets have been producing carpets for the home since 1972 and still can manufacturer carpets in wilton, axminster and tufted construction. Their primary aim is to provide customers with well-designed products of high quality and at the best value. Specialising in all types and styles of carpets.